The other day I asked whether setting up a Facebook page was worth it. Many of you left comments or sent e-mails giving your opinion, and I thank you for it. After having meditated on the matter, and weighing the opinion of everyone, even of those who don't have a profile in the social network, I've decided to listen to the majority and set up the page. 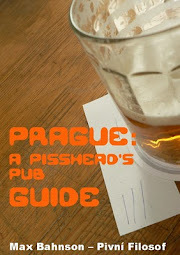 Besides the posts I publish here, I will also link to what I find most interesting from what is posted in the many beer blogs I follow in English, Spanish and, why not, Czech, too; the idea is to do it on a daily basis, but that will depend on the material. I will also share news and other beer stuff that I believe are worth reading and, if I feel like it (I've been quite lazy for that lately) I will post the odd beer review. If you want to "Like" the page, you can do it with the plug-on on the right. Once there, you are more than welcome to share whatever thing you may find interesting beer-wise. 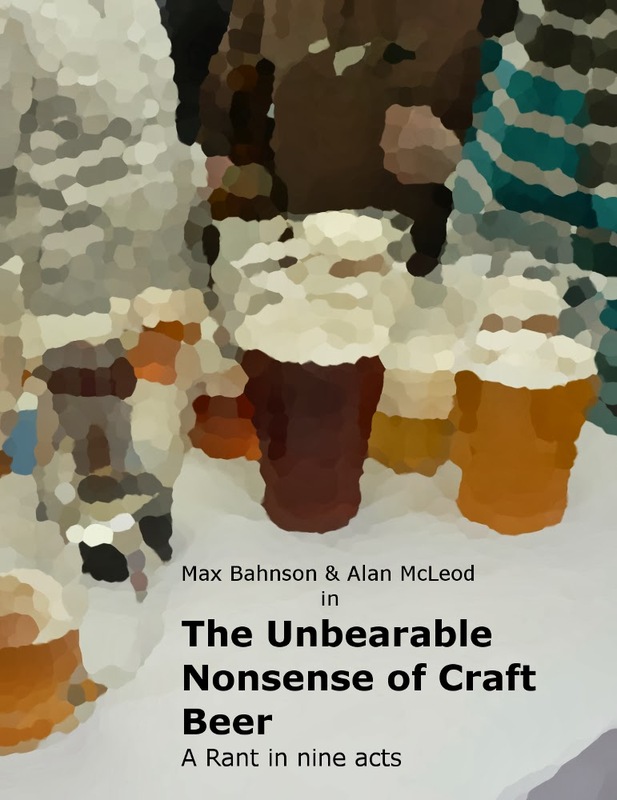 Also, those of you who have your own beer blogs are free to link to them. I would like Pivnví Filosof's page on Facebook to be more a forum than a monologue. Needless to say, that page will be no more than an accessory to this blog. I will keep on posting the juiciest things here, at a slower pace than before, yeah, but that is something I've already explained here. To those of you who don't have, neither want to have, a FB profile (and I don't see why you should), I'm still thinking of what I can do so you won't be so left out. Thanks everyone again for your comments and suggestions.